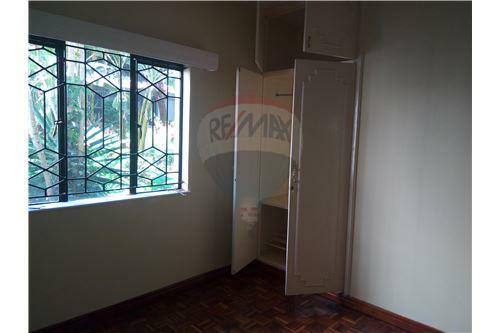 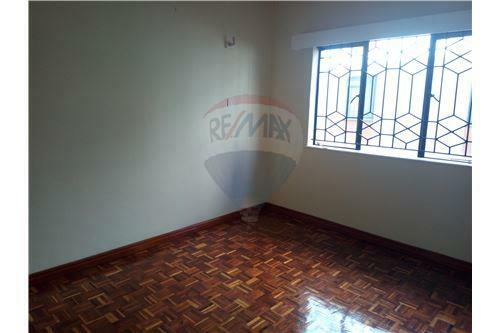 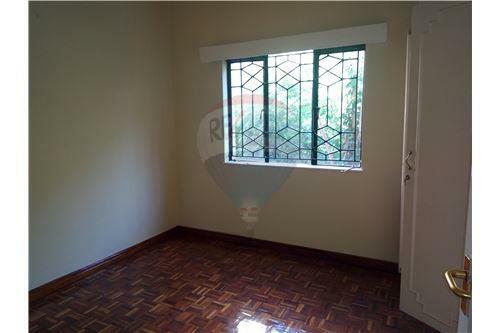 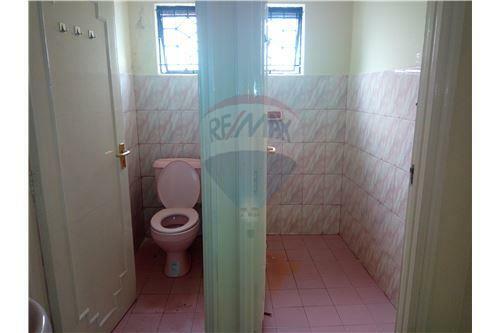 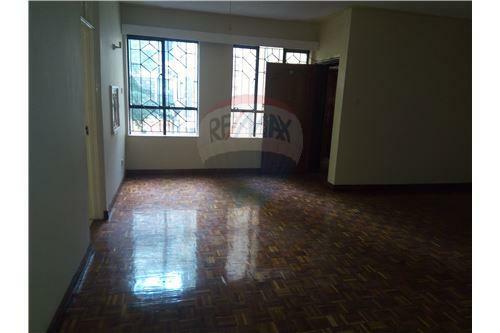 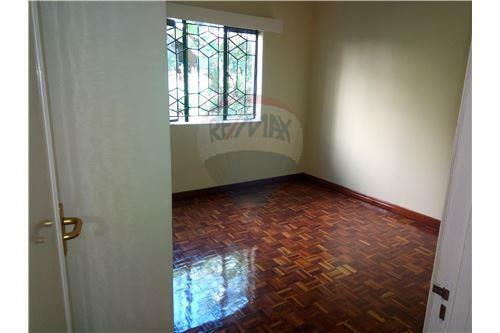 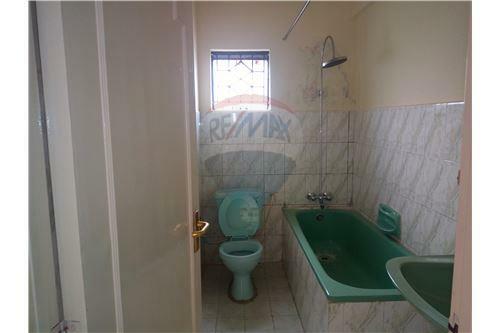 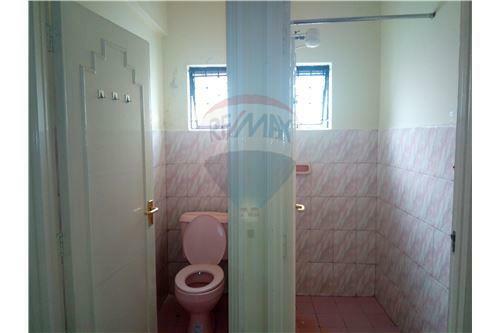 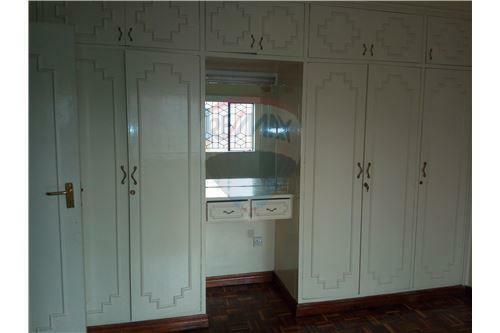 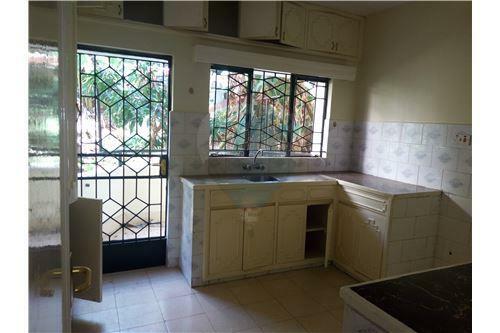 Be the proud owner of this beautiful apartment in the heart of Westlands and enjoy style, comfort and serenity. 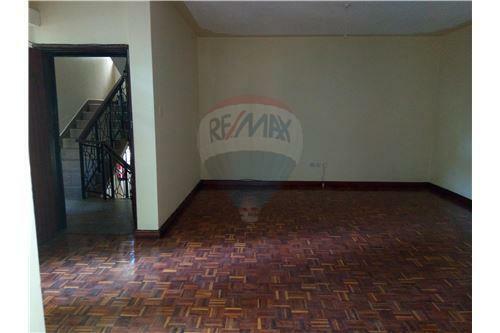 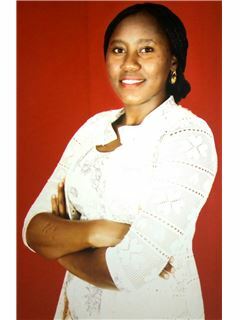 The apartment is just 350 meters off Rhapta Road on East Church Road. 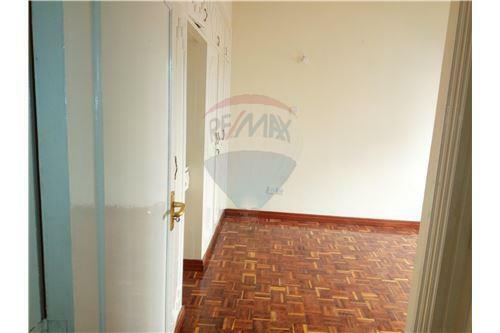 Strategically located In a nice and quiet neighborhood, the apartment sits in a 22 units apartments block.